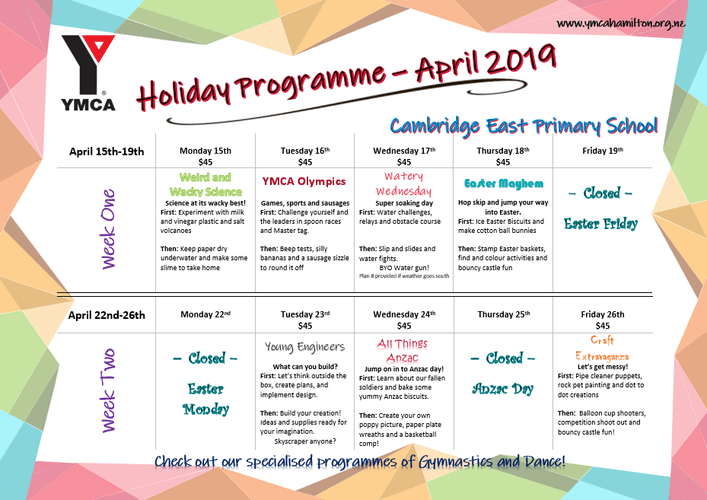 Keep the kids busy these school holidays with YMCA Hamilton! Kids don’t want to waste their holidays doing boring stuff – and we totally understand! YMCA School holiday programmes offer a new adventure every day with a range of inclusive and stimulating activities. 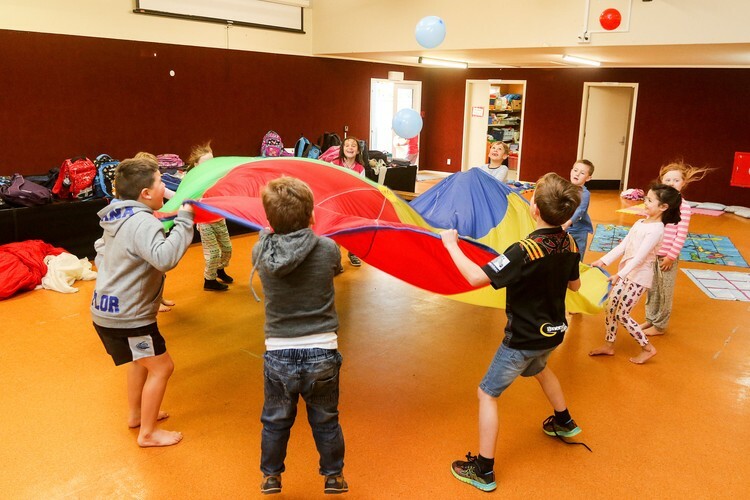 At our YMCA holiday programme in Hamilton, we make sure there is plenty to do to keep kids occupied. We have fun activities to do, and it’s a great opportunity for kids to make friends. We like to keep the children active and run lots of activities during the day, even more than the listed main activities shown..
All our staff are police vetted and hold current training in child safe policies and most have first aid training certificates too. We are Ministry of Social Development audited and approved to ensure compliance with national standards. We are the only organisation in New Zealand to have Child Safe accreditation. Your local holiday programme is waiting for you just around the corner!